"Let us help you 5X the interviews and job offers you get." We help our clients get great professional job-search results. 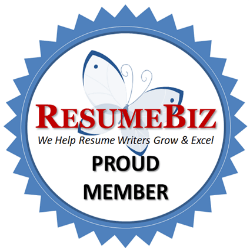 We write keyword-rich, accomplishment-focused resumes and LinkedIn profiles and provide coaching and job interview prep. We've provided services for professionals like you since 1996.